Travis and I just arrived home from a 10 day trip to Peru. The culmination of our trip was a 4-day hike along the Inca Trail to Machu Picchu. The trip was perfect, but the hike was an experience of a lifetime. I can't put into words how beautiful and special this trip was for me and Travis. But I want to capture what I can here for you and for me to look back on. 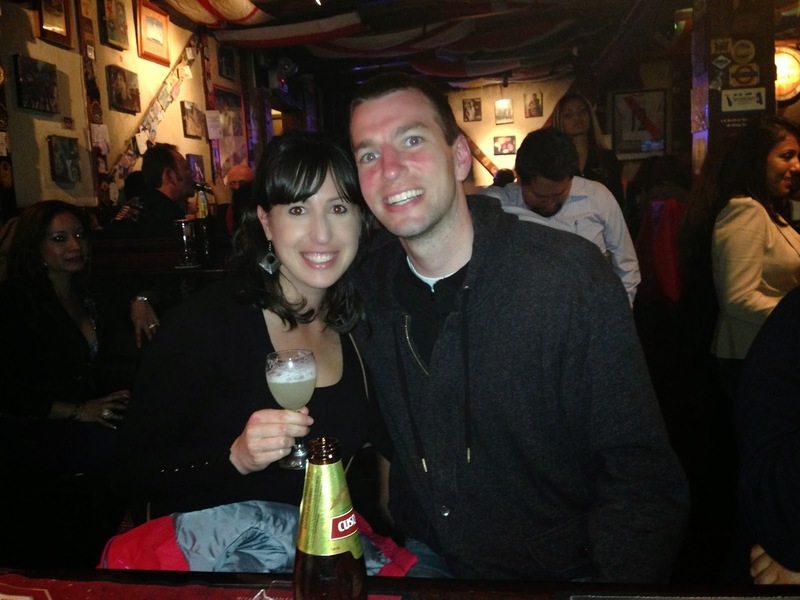 I quickly discovered that Pisco Sours (the drink of Peru) are AMAZING. I drank them every chance I had throughout the trip. Had breakfast each morning on our hotel's balcony. 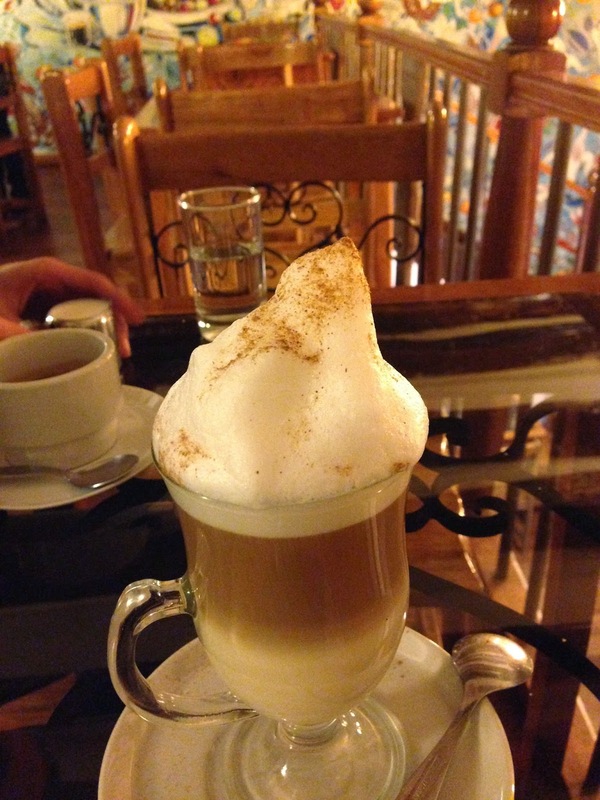 Our first day in Cuzco was tough. We were both feeling the altitude and were constantly sleepy and had headaches. It was winter there, so the weather would be in the 30s in the mornings and then get into the high 60s by the afternoons. So dressing in layers was key. 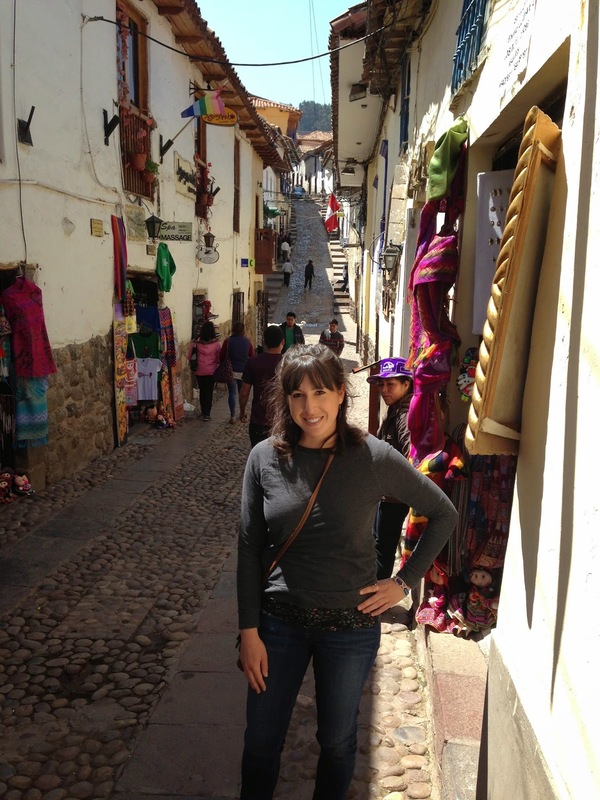 Llamas aside, there was a lot to love and to learn about Peru. One of the best ways to learn about a culture is through food, so of course there was a lot of eating. Each meal tasted better than the last. I love fine dining and have pretty high standards when it comes to food. 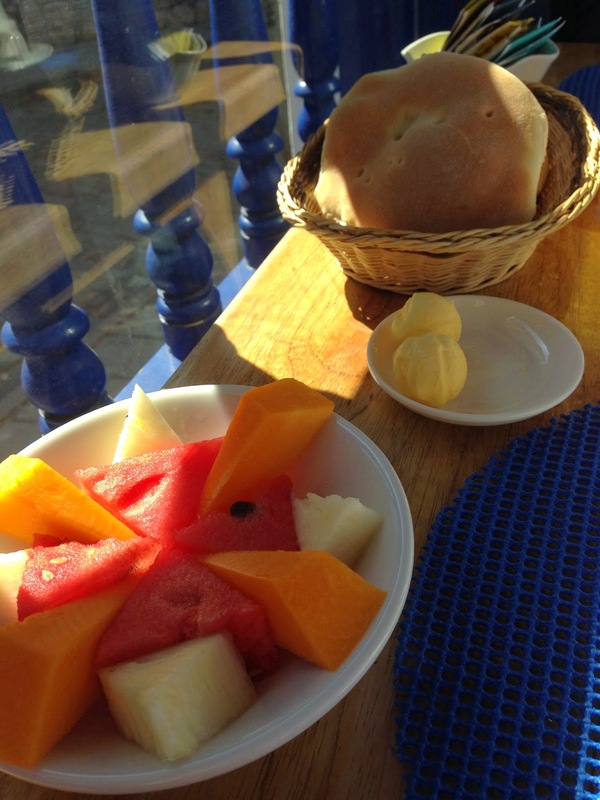 But the food we ate in Peru rivaled many of the upscale places I have been in my life. More Pisco Sours! I am telling you, I just couldn't get enough of these. They get creative with the presentation of food. 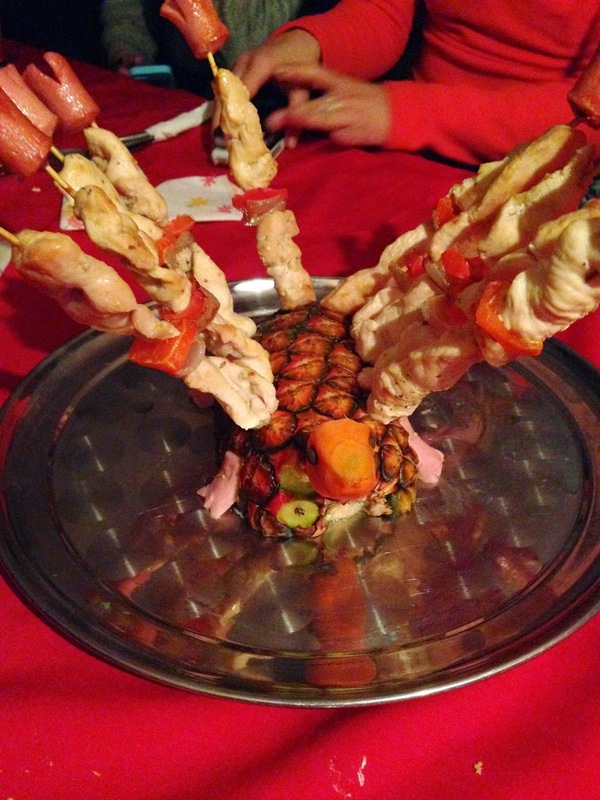 This is a pineapple bird with chicken skewers as wings. Cocoa tea helped with the altitude sickness. We had at least two cups each day. Alpaca meat on our first day in Cuzco. The fruit was fresh and always sweet. Guinea Pig!!!! We did not eat it. I just couldn't. I used to have a pet Guinea Pig named Leonardo. Lima had the BEST ceviche and seafood. 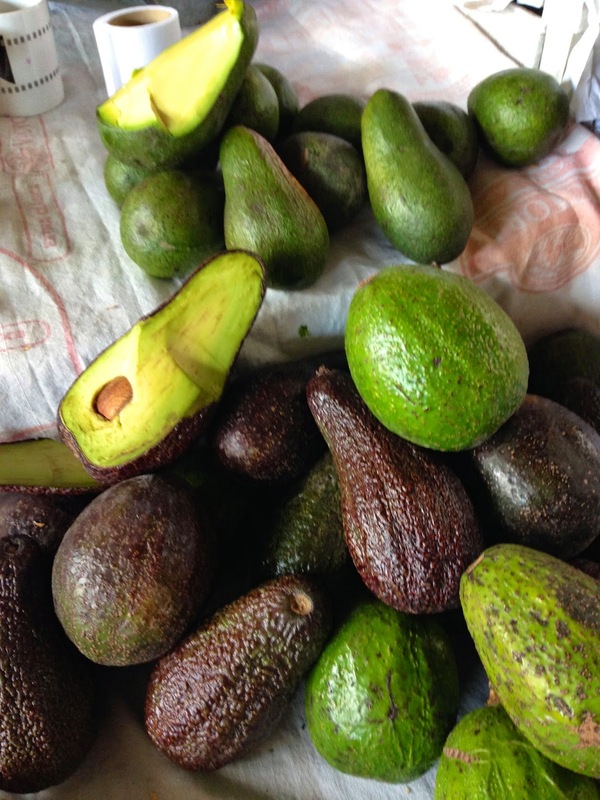 Avocados were huge and cheap. I ate a whole avocado as part of my lunch on multiple occasions. On our last night in Cuzco before the hike, we had orientation with our trekking group. I was relieved when I met them, four girls ranging from 28-30 from Ireland, Portugal, and the US, a 22 year old from the Netherlands, and a 52 year old woman from Canada. Everyone was really nice and not the superior hikers/backbackers I expected. They were a lot like us. After orientation, we went back to our hotel and packed our bags for the trek. We tried to get to bed early because we had a wakeup call of 3:30am. Unfortunately, I got little sleep - I was so anxious about the hike. But the next morning, once we were on the bus en route to the base of the hike, I was feeling more at ease. looks and sounds like an amazing trip!!! 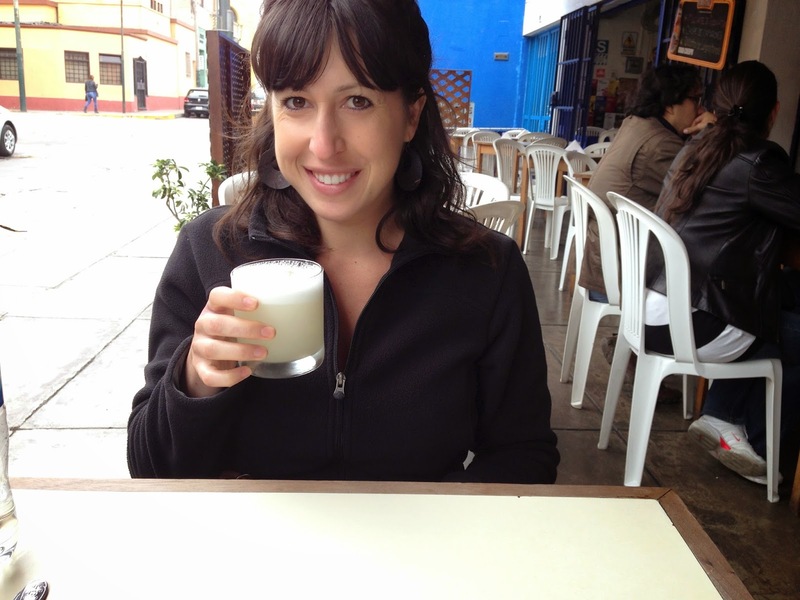 now i have to try some pisco sour next time i go to a bar, you've convinced me!